A group of educators has come together to create an enclave on OSGrid, a non-profit grid running on the OpenSim software — and, in so doing, saved themselves around $200,000 compared to what they would have paid for the same land in Second Life. 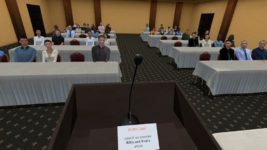 The project, the OSGrid Educational Cooperative, is led by John Rogate, the director of the Master’s in Managing Innovation & Information Technology program at Vermont’s Champlain College, and began a month ago with an open letter by written by Rogate. It currently covers 56 regions for a total land area of 896 acres or 3.6 million square meters. 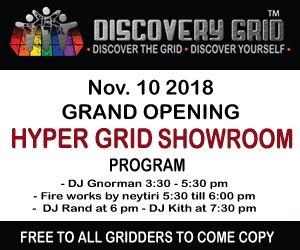 “It is good to see a plan come together,” Rogate told Hypergrid Business. Most educational institutions involved in the project are running their own servers, though Rogate says he’s hosting three schools until they are able to get OpenSim servers approved by their IT departments. 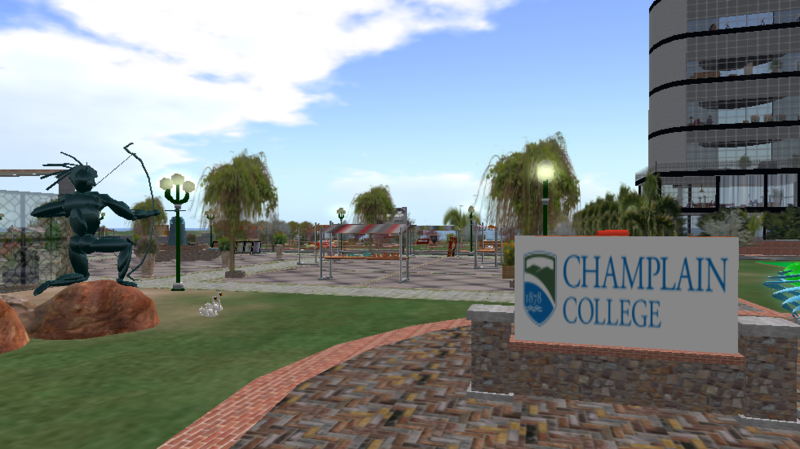 CampChamp1 is one of several Champlain College regions on OSGrid. Rogate said that he is using his own regions to hold classes, and as a virtual showcase. “If I could get money for one more server, I can do another 10 to 20 regions,” he added. Today, the project spans 56 regions on OSGrid, the largest grid running on the OpenSim software. It includes several regions reserved for Champlain College, and three public sandboxes. Other participants include Ohio’s Columbus State Community College, Iowa’s Clinton, Muscatine and Scott Community Colleges, George Mason University, University of East London, Anglia Ruskin University, and the Virtual Native Lands project. Several universities from the Netherlands are also participating, including Vrije Universiteit Amsterdam, Universiteit van Amsterdam, Universiteit Utrecht, Maastricht University, Rijksuniversiteit Groningen, Delft University of Technology, University of Groningen, Tilburg University, University of Twente, Leiden University, Erasmus University Rotterdam, Radboud Universiteit Nijmegen, Wageningen University, and the Eindhoven University of Technology. According to Rogate, the same 56 regions, at the standard Linden Lab rate of $295 a month, would have cost more than $198,000 a year on Second Life. And he wasn’t counting the $56,000 in setup fees to get the new regions up and running. By having the colleges group together, they can do more than reduce their land costs to close to zero — they can share other resources, as well. Training in how to use the virtual environment can also be a joint effort, he added. The Clinton Community College currently has a single region in Second Life, but will not be renewing it when the contract expires, said Williams, also known as “Glenn Tigerpaw” in-world. 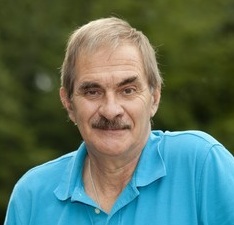 “The Lindens are taking away the educational pricing, we cannot continue to pay for the area,” said Williams, referring to the end of the educational discount at the start of this year. The college will use its land on OSGrid to allow students to work on projects in virtual design, architecture, and programming. “I would like the art students to work on 3D modeling, and the networking students to build a virtual network,” he said. The land will also be used to hold distance learning classes, he added. But the cost savings more than make up for it, he added. In Second Life, the college was spending around $3,000 a year for a single region — and now has 10 regions at no cost. “You do the math,” he said. The move isn’t easy, he added. Glenn Willaims' avatar on the Clinton-IT region on OSGrid, starting with a clean slate. Under Linden rules, objects can only be exported by their original creators — and if an object has parts created by others, it cannot be exported at all, even if those parts were distributed under a Creative Commons license. 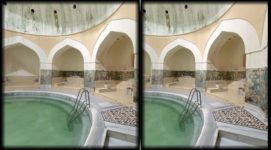 Many objects, for example, use free third-party textures or other components. This is a particular problem for education institutions, where a number of educators and students often work together to create a single build. But once the move is made, OpenSim makes it easy to export full regions, or entire avatar inventories, said Rogate. This means that educators can save backup copies of their builds, or archive early versions of their builds. Educators can also share full regions with one another. Free region files — in the form of OAR exports — are available to download from OpenSim Creations and OpenSim Worlds. By hosting regions on OSGrid, instead of running a private grid, or going off into separate mini-grids, the colleges can leave a lot of work to OSGrid’s administrators. For example, OSGrid handles all the avatar inventories, and organizes the region locations on the map. OSGrid is also home to many freebie stores, training classes, networking events, and has the largest community of users in OpenSim. As a non-profit, OSGrid is also committed to keeping the grid from becoming too commercial, which also fits in well with educational objects. 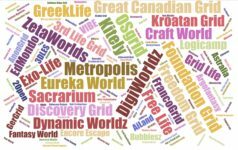 And OSGrid is hypergrid-enabled, meaning that educators and students can visit other grids — like the German-language GermanGrid, or the French-language FrancoGrid, or other educational grids like Jokaydia Grid and ReactionGrid. But educators don’t have to be part of the official OSGrid Educational Cooperative in order to get many of the same benefits. Williams said that he’s willing to network with other educators on OSGrid, including those not part of this educational enclave. 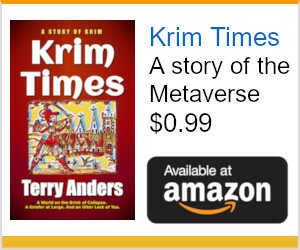 “The more people move to OSGrid, the better it can be,” he said. For example, Barbara Janson, chief librarian at Rhode Island’s Johnson & Wales University, used a hosting company, Nova, to get a region on OSGrid for less than $10 a month. 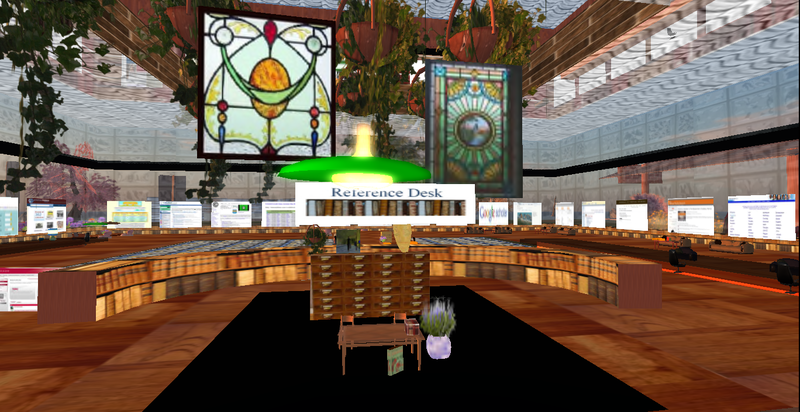 Lifelong Learning Library, Janson's new region on OSGrid. 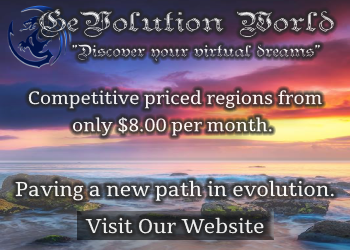 Nova, formerly New Voice, is a popular hosting vendor for low-cost, low-traffic regions on OSGrid, though they also have high-demand regions available for $90 a month. OSGrid, as a non-profit, does not rent regions itself. People can connect regions that they run on their home computers — or on their school servers — at no cost. 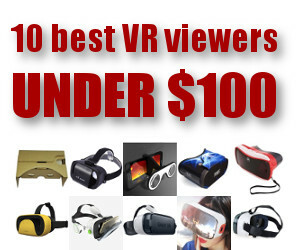 Or they can use a third-party hosting company like Nova, Oliveira, or Dreamland Metaverse. A full list of hosting providers is here. Any of those in the left-hand “Multi Grid” column can host regions attached to OSGrid. Those with the technical skills to install and run an OpenSim server software, open the firewall, and route the necessary ports, can download a version of OpenSim optimized for use on OSGrid here on their download page. If you need help, OSGrid has its own IRC chat channel, which is one of the busiest discussion forums for OpenSim. Additional help is available through the OSGrid Forums, or in (virtual) person on OSGrid’s welcome area, the always-busy LBSA Plaza region. Read more about getting started in OpenSim here.